We all have passions in life, but if you’re on this website, you’re more than likely passionate about two wheels—or more specifically, two wheels with an engine. It’s that passion that fuels Fasthouse, and oftentimes the passion that drives us to create and design the t-shirts that we do. We’ve said it before, but for us the clothing and gear that we sell isn’t just randomly conjured up over a few beers with friends. Our designs have meaning to them; meaning that we hope will spark a nostalgia inside you. 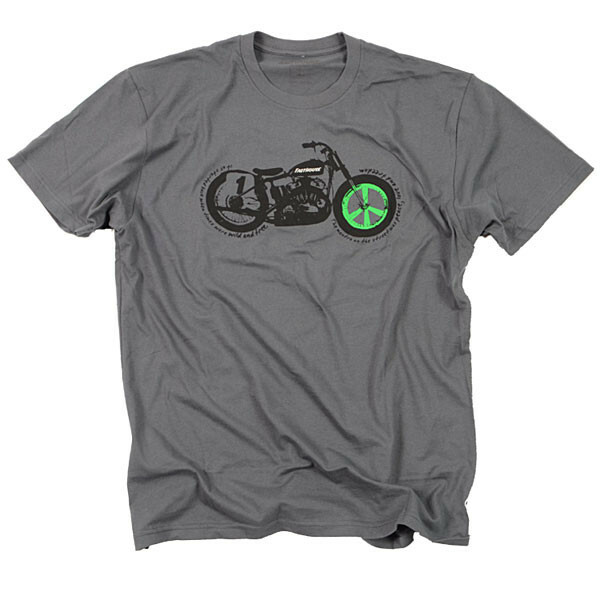 Each shirt relates to what we’re all about at Fasthouse—speed, style, and good times. 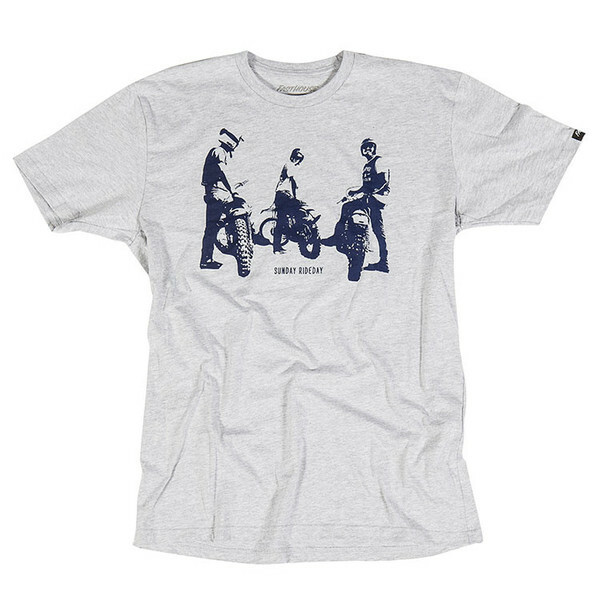 Some of our recent designs throwback to the days “when rules were few” and men were men, riding bikes with little to no suspension and wearing gear with little to no protection. The shirts featured on this page pay homage to those days and the men that built their legend one race at a time. But let’s be honest, in addition to professing our love of the sport and its rich history, we take every chance we get to relive the past through racing the old machines of yesterday. 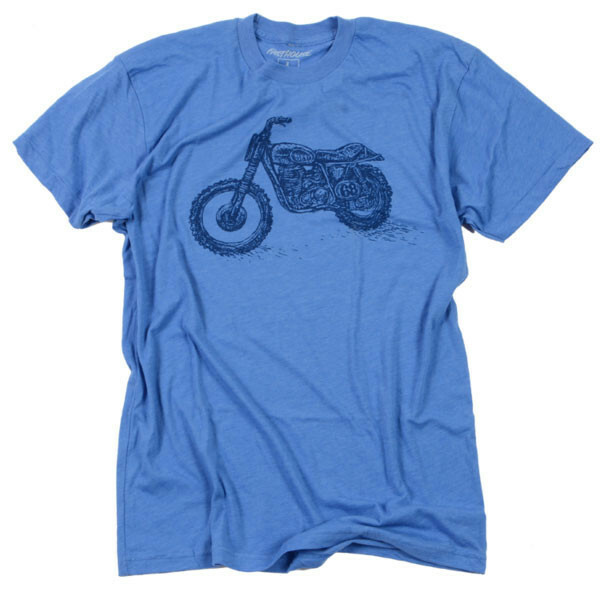 And writing about our throwback t-shirts gives us a very good reason to also talk about racing our vintage bikes. 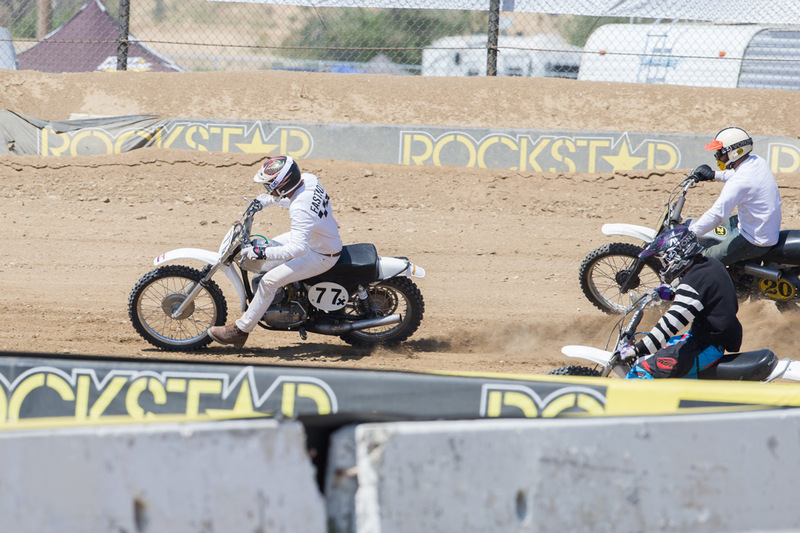 At the end of this month, Hell On Wheels will be hosting its popular Stadium Steeplechase at the Glen Helen Raceway truck track. The track is short, fast, sketchy, and one hell of a good time. 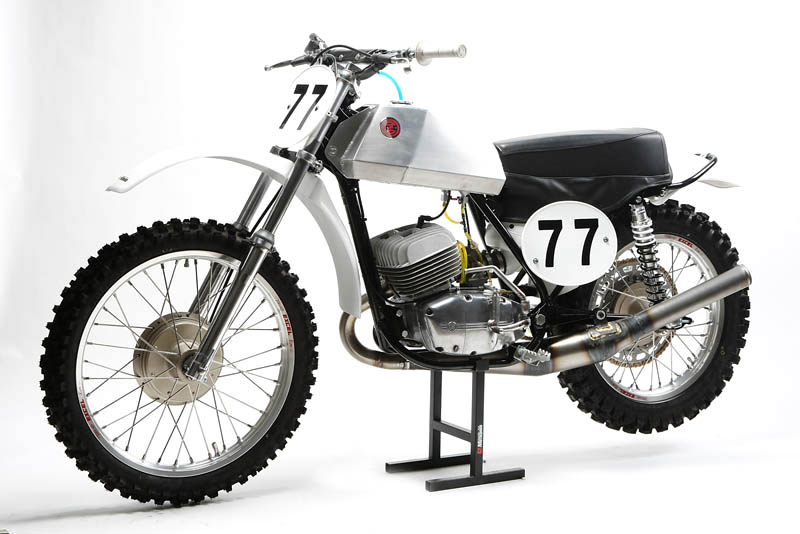 We would be lying if we said there weren’t a few pucker moments last year, but that’s what racing vintage machinery is all about. A little scare every now and again gets your blood pumping and reminds you why you’re on a motorcycle in the first place. Twisting the throttle and narrowly saving a potential crash makes you feel alive like nothing else can. 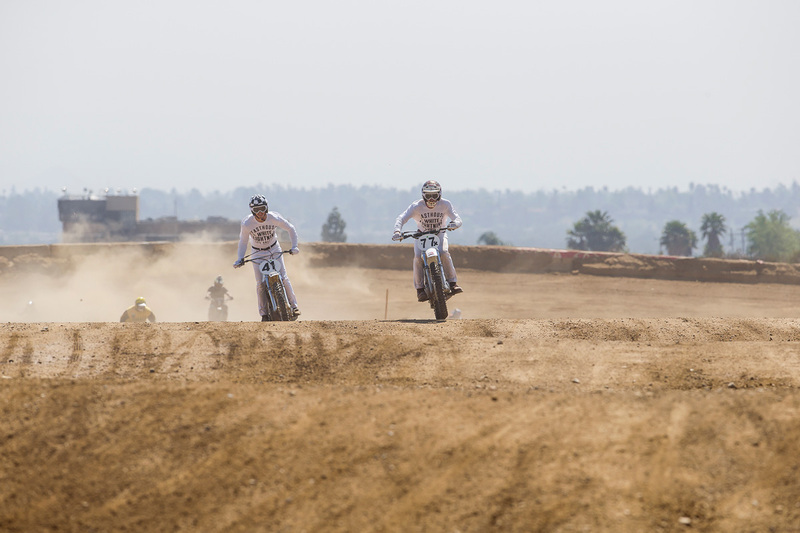 At last year’s Steeplechase, White Lightning struck in the form of Brendan Lutes and Sean Collier dominating the action in the vintage expert race while decked out in white jeans and a white jersey. This year we’re set to top that. 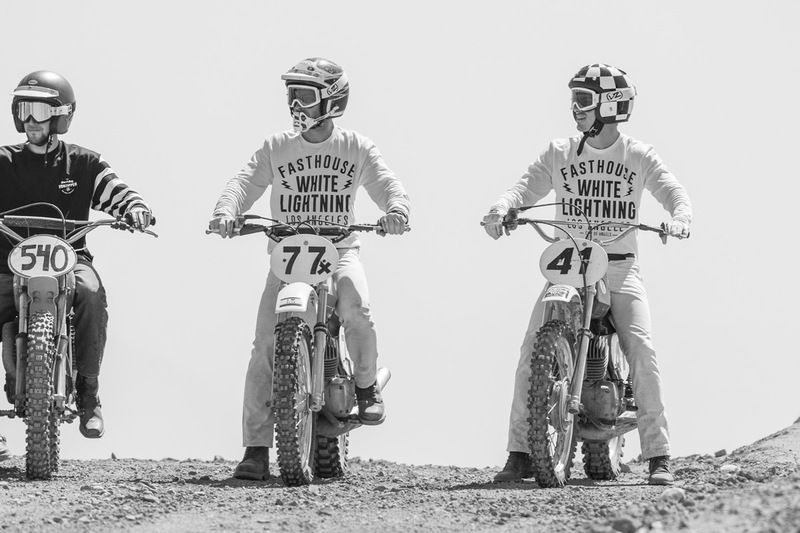 The entire crew will be out in full force, flying the Fasthouse colors and ripping laps aboard our vintage bikes. 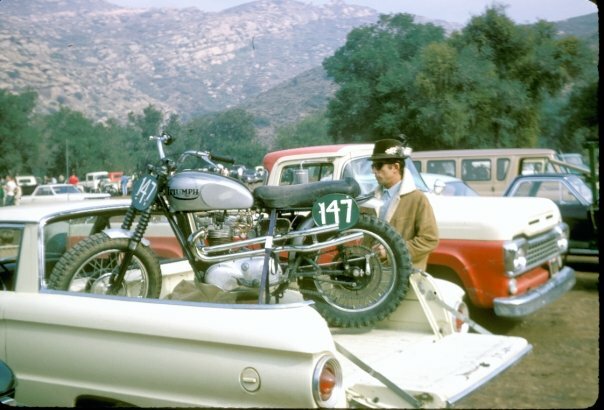 Until then, check out some photos from last year’s event, and click the links below to find out more about the shirts, Lutes’ 1972 CZ250 that he’ll be racing at the HOW race, and the full write-up from last year’s HOW Stadium Steeplechase. 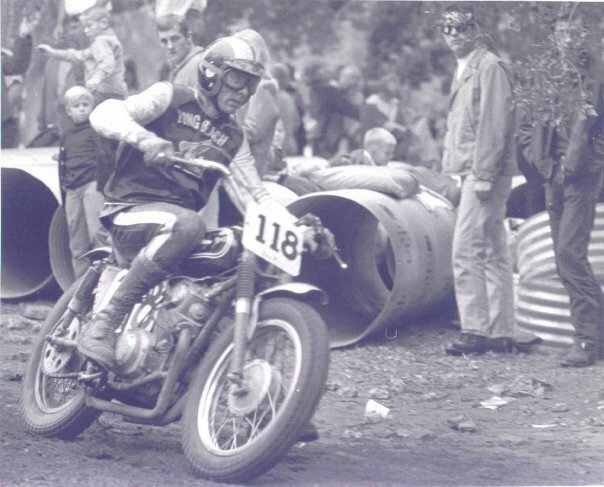 Stuntman and Viewfinders member Eddie Hice a the Hopetown Grand Prix. White Lightning is set to strike at the Hell On Wheels Stadium Steeplechase this month. A closer look at Lutes' 1972 CZ 250. 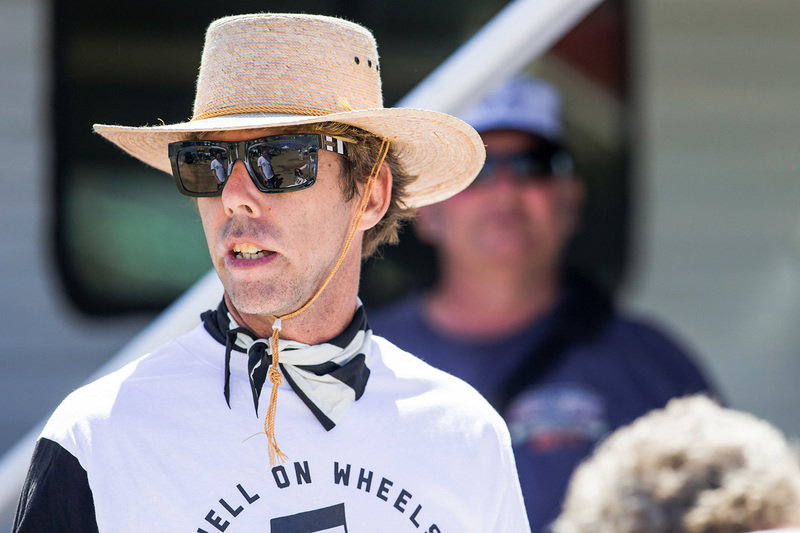 Meatball is the man behind the Hell On Wheels events. 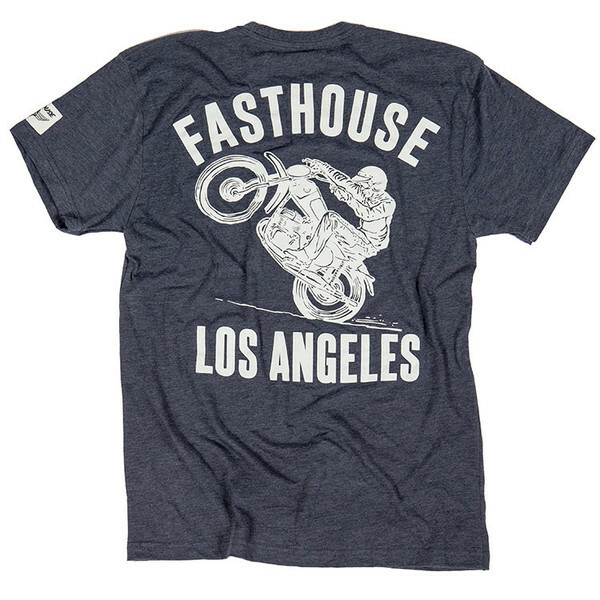 Fasthouse LA Dark T-Shirt, featuring a CZ rider.